I believe racism is something we human indoctrinate into other beings, sometimes from an early age, sometimes older… passing our expressed emotions on to more naïve people and so on. Thanks for a great Sunday thought. This is especially true with some of the things we see on the news every day. I usually write humor for my blog, but I like to write more serious things. 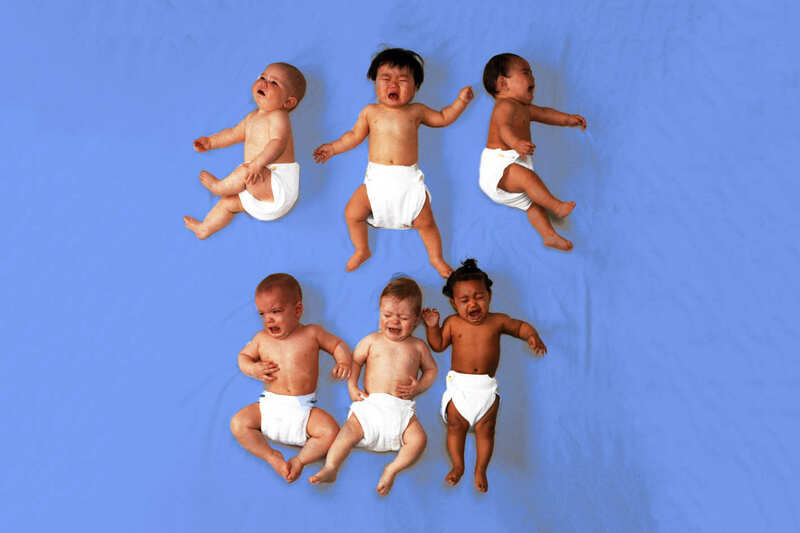 I had written a story a while ago called “We are all just people.” I smiled when I saw your picture of babies, because my story starts with babies, and then small children in a playground. It seems that racism is learned not innate. Thanks for getting me thinking, and remembering my old story. you are so welcome, and i very much agree, patrick. like you, my posts tend to be mostly on the lighter side of life, but there are times where i go the serious route. it might be a good time to reblog your post. Perfect. The latest events are so shocking. All i see is cute babies. I have never heard this quote before, it’s wonderful. Thanks for this delightful post. Orson Welles was very perceptive. Thank you for this quote! Truth. Thank for sharing this powerful quote. What an apt quote to bring to my attention during these increasingly worrying times. Hatred is a learned thing- taught all too often unfortunately. So true. Thank you for this. No-one is born with hate in their hearts. It is taught and learned and we as adult humans should be teaching the new generations about love and tolerance, about humanity and kindness and about how to get along with each other regardless of difference. It’s never what outside that counts. There are very few purebreeds among us. Most of us are Heinz57. And I gotta say there’s nothing like a mutt. Very true! How sad racism continues to rear its ugly head. They just don’t make the headlines. This is a very powerful concept. I certainly agree with the notion that to revolt against your own species based on the fact that they provide diversity to the world is to revolt against our own nature. Thank you for sharing.